We compared tiger shark spatial behavior among 4 Hawaiian Islands to evaluate whether local patterns of movement could explain higher numbers of shark bites seen around Maui than other islands. Most individuals showed fidelity to a specific ‘home’ island, but also swam between islands and sometimes ranged far (up to 1,400 km) offshore. Movements were primarily oriented to insular shelf habitat (0–200 m depth) in coastal waters, and individual sharks utilized core-structured home ranges within this habitat. Overall, our results suggest the extensive insular shelf surrounding Maui supports a fairly resident population of tiger sharks and also attracts visiting tiger sharks from elsewhere in Hawaii. Collectively these natural, habitat-driven spatial patterns may in-part explain why Maui has historically had more shark bites than other Hawaiian Islands. Important research out of the University of Hawaiʻi is providing state leaders with critical information to better develop outreach and awareness efforts to minimize possibly dangerous encounters with tiger sharks. 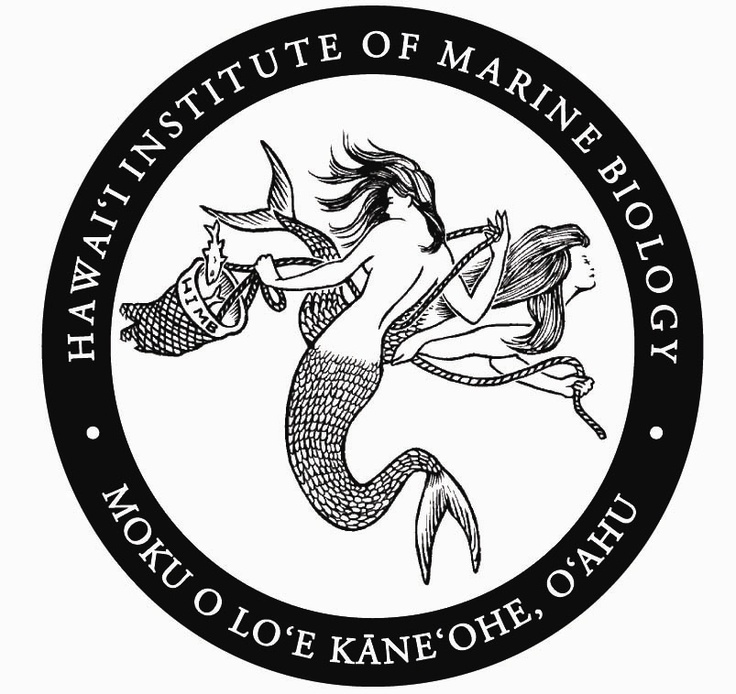 After a spike in shark bites off of Maui in 2012 and 2013, the State Department of Land and Natural Resources turned to the experts at the UH Mānoa Hawaiʻi Institute of Marine Biology (HIMB). After years of work, UH shark researchers Carl Meyer and Kim Holland and a team of students completed an important study revealing movement patterns of tiger sharks around Maui and Oʻahu. Scientists from the University of Hawaiʻi at Mānoa and University of Tokyo revealed that two species of deep-sea sharks, sixgill and prickly sharks, are positively buoyant—they have to work harder to swim downward than up and they can glide uphill for minutes at a time without using their tails. Positive buoyancy may be a physiological strategy enabling these sharks to exploit deep, cold habitats with limited food resources. Their results were recently published in PLoS ONE. to gain new awareness into these animals’ feeding habits. The instruments, which use electrical measurements to track ingestion and digestion of prey, can help researchers understand where, when and how much sharks and other predators are eating, and what they are feasting on. Researchers completed the second phase of a project to observe the movements of tiger sharks caught and tagged around the island of Maui. The study, funded by the Hawai‘i Department of Land and Natural Resources (DLNR), is in response to a recent uptick in the number of shark attacks recorded around the Valley Isle. Lead scientists Carl Meyer and Kim Holland report that in early 2014 their team caught and released nine tiger sharks in waters off Maui. The near-real-time tracks of these sharks will be added to the eight tracks already on the Pacific Islands Ocean Observing System (PacIOOS) Hawai’i Tiger Shark Tracking web page. Since 1993, the University of Hawai’i has conducted a research program aimed at elucidating tiger shark biology, and to date 420 tiger sharks have been tagged and 50 recaptured. We used these empirical mark-recapture data to estimate growth rates and maximum size for tiger sharks in Hawaii. We conclude that tiger shark growth rates and maximum sizes in Hawaii are generally consistent with those in other regions, and hypothesize that a broad diet may help them to achieve this rapid growth by maximizing prey consumption rates. A quarter of the mature female tiger sharks plying the waters around the remote coral atolls of the Northwestern Hawaiian Islands decamp for the populated main Hawaiian Islands in the late summer and fall, swimming as far as 2,500 kilometers (1,500 miles), according to new research from University of Florida and the University of Hawaiʻi at Mānoa. Their report is scheduled for publication in the November 2013 issue of Ecological Society of America’s journal Ecology.